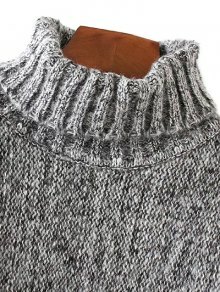 I know we all love a perfect knit, one that keeps us cozy and comfortable but also one that makes us look AMAZING. 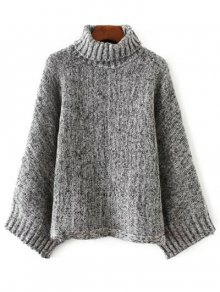 I have compiled a list of some of the most gorgeous KNIT SWEATERS from Zaful that I know would be great for the upcoming FALL and Winter. 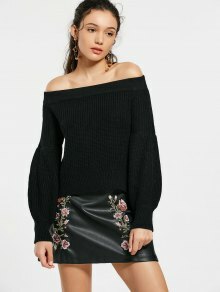 In case you are not familiar with Zaful, it is an online store that sells womenswear like Burgundy Dress, menswear, and accessories. They are widely known for their good quality swimsuits, and clothing. 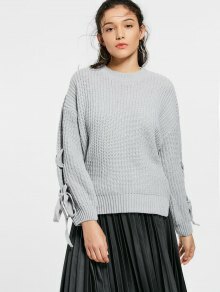 Zaful is having a back to school promotion right now they are offering Free Shipping Worldwide so take advantage and look at the knits and the website. 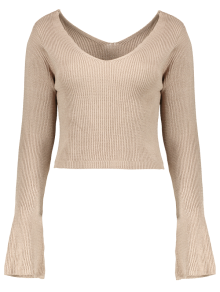 Zaful also has their own blog you can check out here Let me know what you all think xo. These are all really cute. 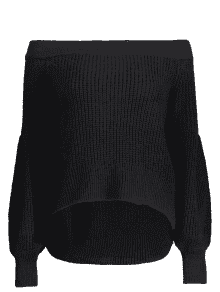 I live in Florida and we do not need much knits here. 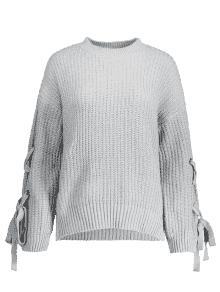 Maybe a light sweater. I love these sweater selection. 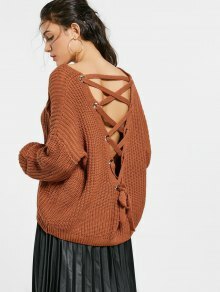 Really crushing on the one with the criss-cross back. It's already getting cold here in Alaska. Could use a few more sweaters. These are all great picks! The lace back one is my favorite! Great picks! 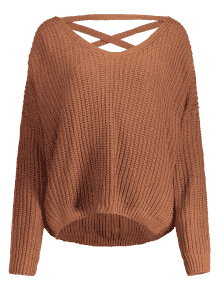 I can't wait for fall so I can wear all the cute sweaters! Es ideal la página, me gusta mucho.